I had the privilege of being in New York in November 2015. 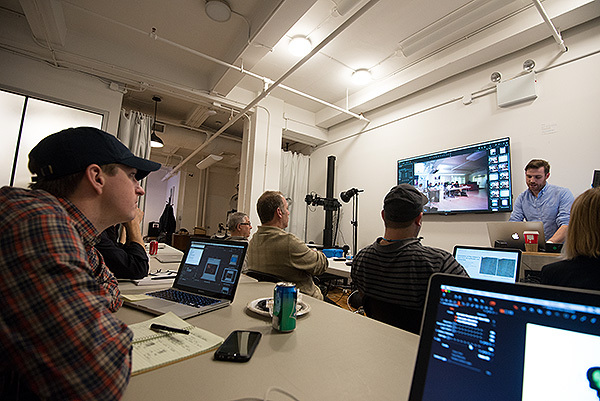 I was there to attend a course being run by New York based company, Digital Transitions, in collaboration with Phase One. Phase One teamed up with Digital Transitions to take their exceptional quality camera technology available to the capture of heritage collections. In many respects Phase One are the current leaders in medium format digital camera technology and are well known for creating systems for aerial photo cartography as well as for high end fashion, landscape and documentary photography. In class at Digital Transitions, New York in the Phase One Digital Heritage Practitioner course together with practitioners from museums and heritage institutions across the US. Their open system, that allows their systems to interface with other technology providers, has meant they have been able to create some innovative partnerships. Their partnership with Digital Transitions for systems applicable to the heritage sector has been one of those. This partnership has led to some wonderful innovations specific to the digitization of heritage collections from digitization rigs and lenses to a cultural heritage version of Phase One’s award winning software, Capture One that includes such innovations as linear scientific colour profiles that ensure exact color fidelity, auto-cropping that ensures high productivity, and the ability to determine the exact dots per inch of the camera setup. Africans telling Africa’s story! 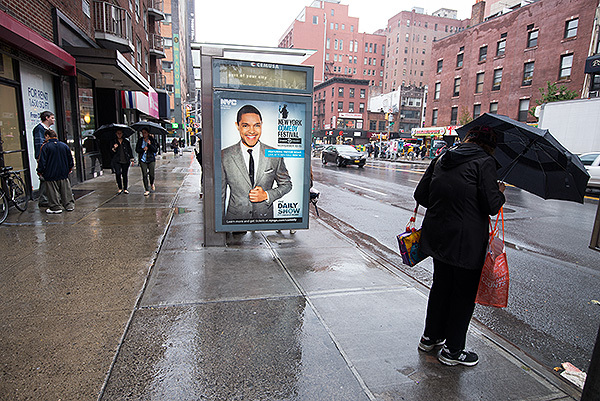 Trevor Noah was plastered on bus stops and at tube stations – a humorous African perspective on the World is clearly a hit in the US. While in New York I was able to do research on systems being utilized by a number of the leading heritage institutions and by the end of the trip, as Africa Media Online we took the decision to invest in a XF Camera body, IQ3 Digital Back, Schneider Kreutzach lens and Capture One CH software all from Phase One and Golden Thread colour targets. Added to that I qualified as the first Phase One Cultural Heritage Practitioner on the African continent. That qualifies me to capture at Metamorfoze and FADGI 4-Star standards. I also got to spend some time at the Metropolitan Museum of Art and took in three significant African exhibitions, Kongo: Power and Majesty on art from the Kongo Kingdom; In and Out of the Studio, photographic portraits from West Africa and and exhibition by fellow South African Jo Ratcliffe, The Aftermath of Conflict, images from Angola and South Africa – a real privilege! Kongo: Power and Majesty, a major exhibition at the Metropolitan Museum of Art in New York, November 2015. 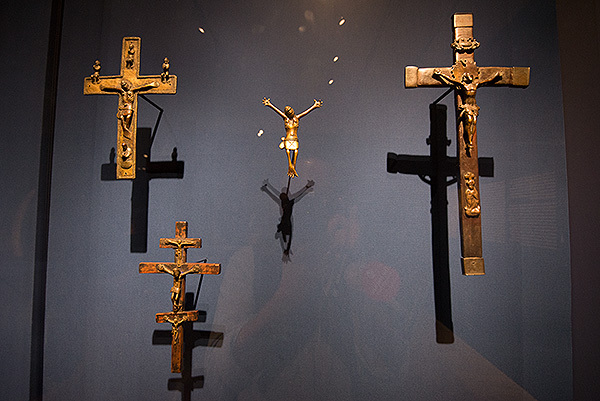 Crucifixes from the Kongo Kingdom, evidence of Christian influence in the Kingdom. These figures are from the 16th to the 19th centuries. 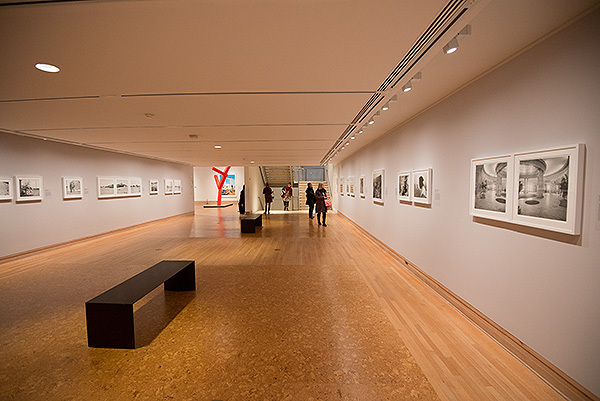 In and Out of the Studio: Photographic Portraits from West Africa, an exhibition at the Metropolitan Museum of Art, New York City, November 2015. 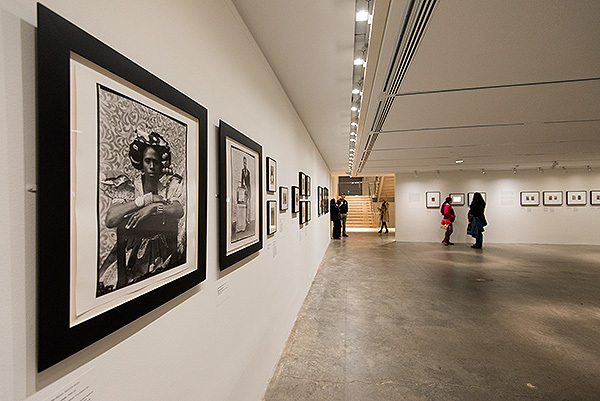 The Aftermath of Conflict, exhibition by South African photographer Jo Ractliffe – pictures from Angola and South Africa at the Metropolitan Museum of Art, New York, November 2015.